Securious congratulates Roy Singer on becoming one of just over 2000 PCI QSA’s globally. 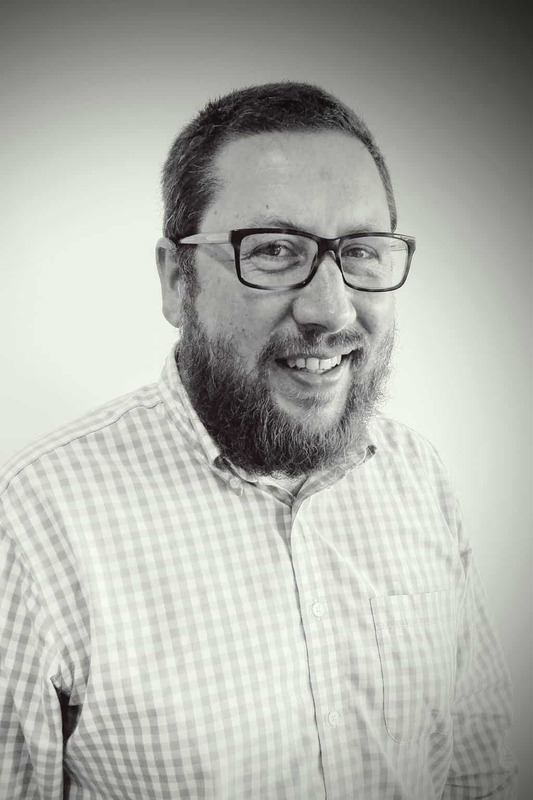 We are very please to congratulate our own Roy Singer for successfully qualifying as a new Payment Card Industry Qualified Security Assessor (PCI QSA). Roy already has a wealth of cyber security qualifications and experience and we are delighted to have been able to offer him the opportunity to both attend the intensive training course and successfully pass the demanding exam. Having two PCI QSA’s based here in Exeter is a real asset to the region. 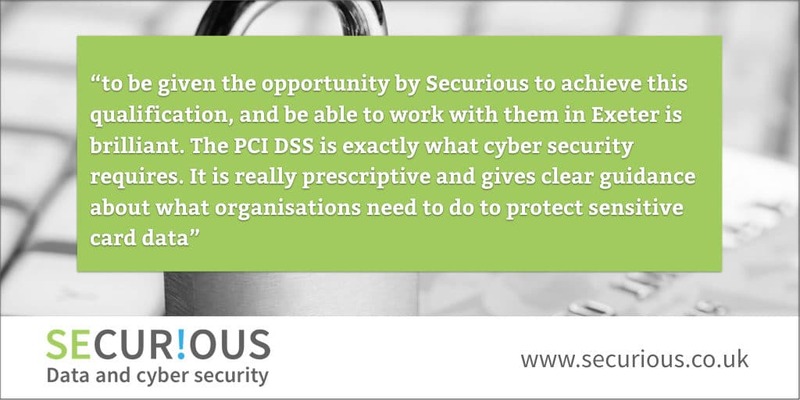 Having an additional PCI QSA strengthens the team at Securious to assist companies in the South West become compliant against the PCI Data Security Standards (PCI DSS). Adherence to PCI DSS is mandated for all organisations who process, store or transmit credit card payments. Securious is helping organisations in Devon, Cornwall and Somerset to meet the required stringent PCI compliance standards. Having another qualified assessor further enhances our specialist cyber security service. Securious became a PCI QSA company in March 2016, and are the only PCI QSA company south west of Bristol. Roy, already holds the highly regarded Certified Information Systems Security Professional (CISSP) qualification, and is constantly undertaking continuous professional development to maintain his cyber security expertise. Securious are extremely well placed to assist merchants of all sizes to gain and maintain PCI DSS compliance. Having two PCI QSA’s, out of just over 2000 globally, based here in Exeter is a real asset to the region.